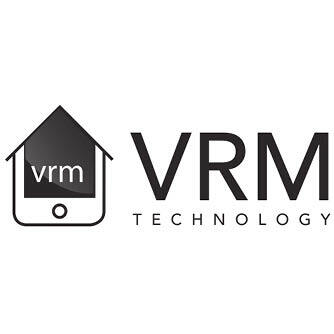 VRM is a technology business based in the UK and Ireland. It has developed its own Software-as-a-Service technology branded “Refurbify” that securely captures details of built assets along with their location, and then enables detailed supply chain management at the work team level. Refurbify helps to increase quality, reduce costs and thereby increase profits for construction companies of all sizes. Through understanding the everyday challenges in the complex refurbishment supply chain, VRM enabled Refurbify to focus on the areas that cause most concern and issues. The interaction between clients, main contractors and their sub-contractors is at the core of Refurbify. This system allows the smallest player in the build process to easily interact with all the other players so that every critical construction activity is correctly relayed and captured virtually onsite, then fed back into the grander construction plans. Refurbify provides transparency and benefits throughout the construction lifecycle. 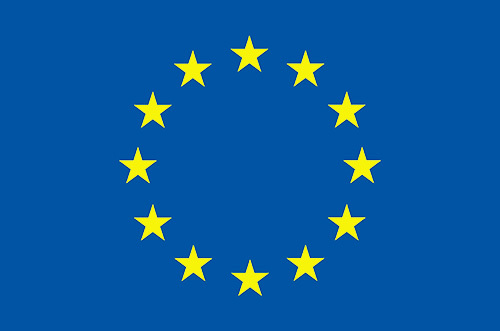 A smart property survey app linked to the Refurbify SAAS cloud enables customers to capture property details, which are automatically divided into IFC models and items of construction work. Checklists are generated of the tasks to be completed by workers onsite using a mobile “Evidence of Use” app thus ensuring that all tasks are satisfactorily completed. Sub-contractors are prompted to take barcode scans of the products being used and photos of milestone or flagged activities as they happen. Every photo is geo and time stamped and inserted against the corresponding work task. Every task has an expected time duration so that actual v planned progress may be accurately and consistently monitored.